More than a dozen mining companies are staking out claims in Cobalt, Ont. as price of the mineral with the same name rises. There's an old school gold rush underway in northern Ontario, but the demand is for a special metal that is used in everything from smart phones to electric cars. More than a dozen mining companies are staking out claims in Cobalt, Ont. as price of the mineral with the same name rises, according to the Northern Prospectors Association. "The whole situation is a cobalt-style rush, just like an old fashioned staking rush," said Gino Chitaroni, president of the Northern Prospectors Association and a geologist from the area. 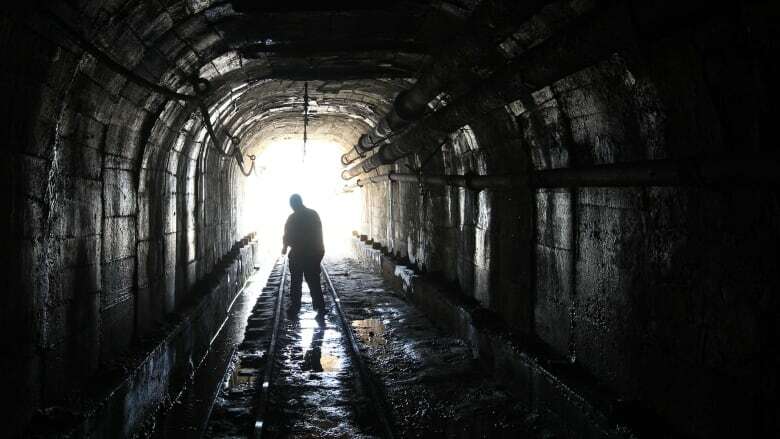 The town of Cobalt is located along the Quebec border, near Temiskaming Shores in northern Ontario, and is best known for the massive amounts of silver that were extracted a century ago. 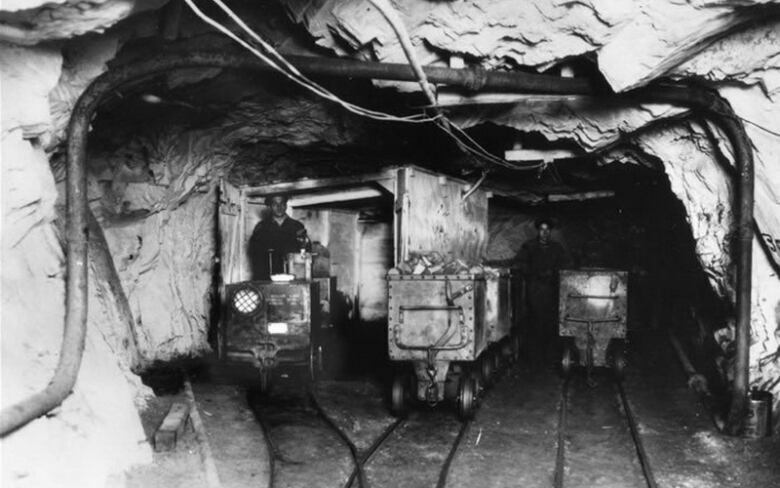 While mining companies knew cobalt existed in the area, there wasn't much interest in extracting it during the early 1900s. The mining industry hasn't seen much action in the community for decades, but Chitaroni said that appears to be changing as demand for the metal grows. That's thanks to its necessary use in Lithium-ion batteries. More than half the world's supply of cobalt is mined in the Democratic Republic of Congo in Africa, where child labour is reportedly used. Tech companies like Tesla and Apple have said they are looking elsewhere for the cobalt they need. Chitaroni said interest in the cobalt found in the small northern town really started picking up in April 2016. "Before that you couldn't even talk to anybody about a cobalt or even silver property because it wasn't on the radar for many years," he said. "Then all of a sudden it just got white hot, and it's been progressive and consistent." A year and a half ago, a pound of Cobalt cost $10. Now it's more than doubled, Chitaroni said. The demand for the mineral is also expected to double in the next 3-5 years. But mining companies will have their work cut out for them trying to extract century-old cobalt, Chitaroni said. "The cobalt was very poorly documented and in most cases not reported," Chitaroni said. "Very few [mining companies] are at a level where they'd be putting shovels into the ground. But that could happen very quickly," Chitaroni said, adding that production could get underway in the next 3-5 years. Cobalt's mayor said her community is hopeful with the increased interest. Mayor Tina Sartoretto said some mining activity is already set to begin this summer. "The deposits are significant," Sartoretto said. "We'll wait and see. If that's the case, it bodes well for Cobalt and the area. It appears the hunt is on for cobalt."